for $1,249,000 with 5 bedrooms and 4 full baths, 1 half bath. 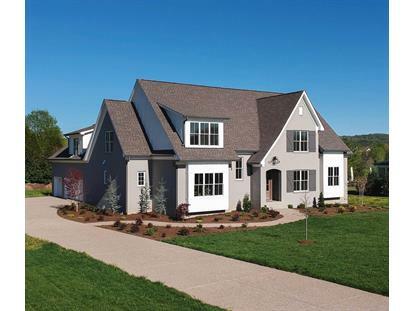 This 5,004 square foot home was built in 2018 on a lot size of 1.007 Acre(s). 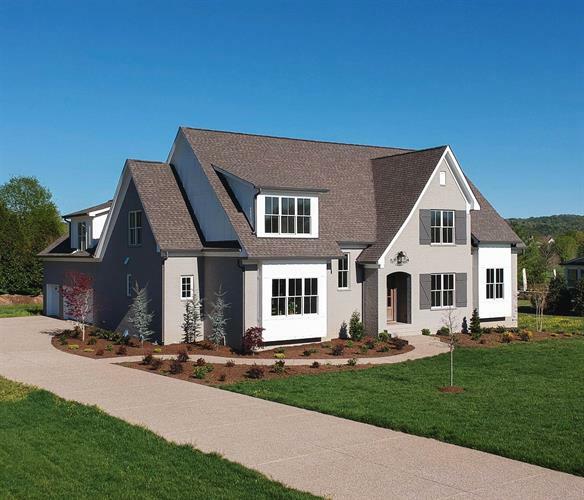 Rare Franklin New Construction / Highly Established Legends Ridge - gorgeous luxury estate with huge open floor plan, soaring ceilings and top of the line finishes. Carrara marble counter-tops, Wolf double-ovens, exposed wood beams, luxurious master retreat, solid oak flooring, en suite bathrooms, private one acre lot, walk to community pool and tennis courts. Must see today; still time to pick some finishes!